Nana Appiah Mensah has spoken for the first time after he reportedly won his Dubai case and subsequently released from jail. 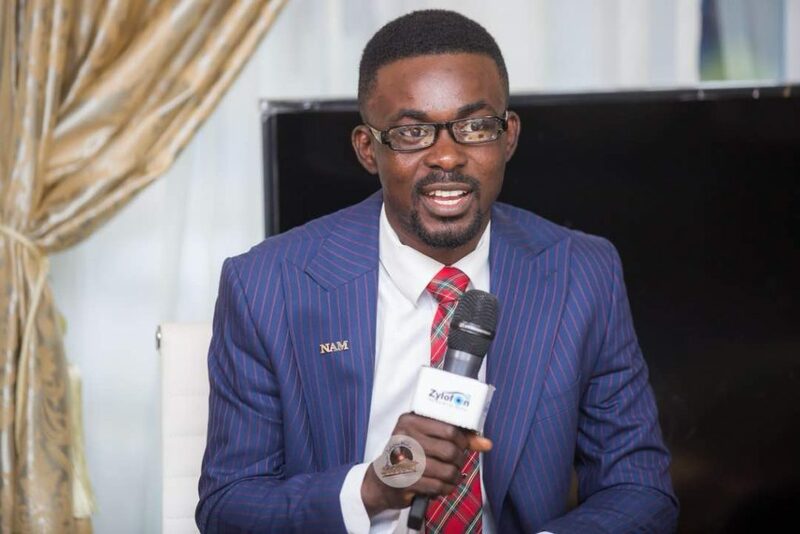 Several news outlets reported earlier that the Chief Executive Officer of embattled gold dealership firm, Menzgold Ghana Limited, won his case and now free to settle his customers. 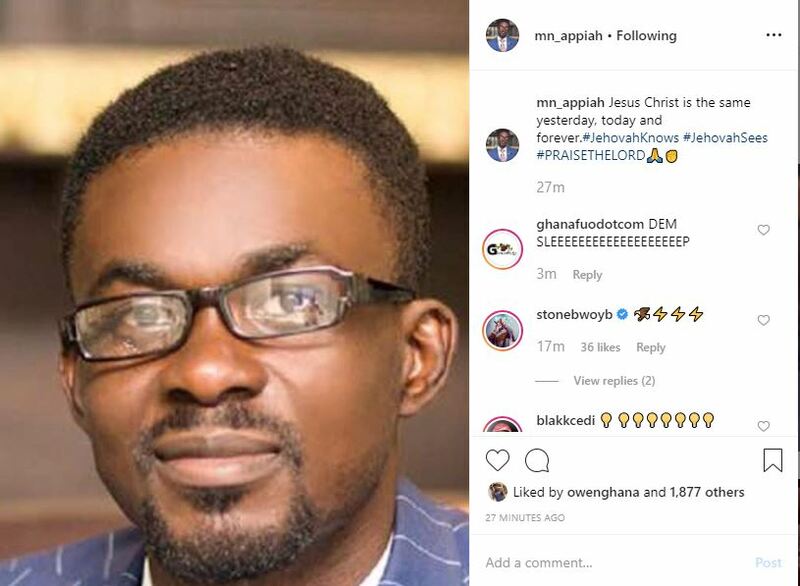 Shortly after the news, Nana Appiah Mensah, who is popularly known as NAM 1, took to his Instagram account to thank God for his victory. “Jesus Christ is the same yesterday, today and forever.#JehovahKnows #JehovahSees #PRAISETHELORD,” he wrote.